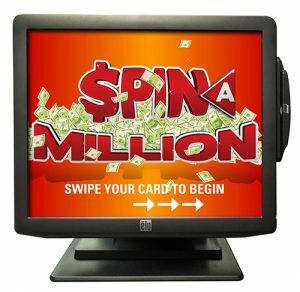 Swipe 2 Win™, SCA’s state-of-the-art prize delivery system, offers instant win prizes and coupons, promotional games, and virtual drawing technology, custom or turnkey. SCA Gaming has an extensive library of digital games and a variety of hardware platforms. 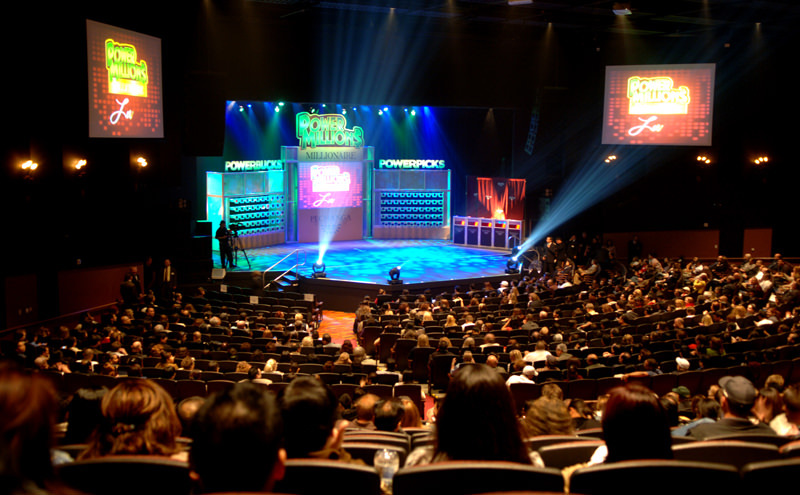 Specializing in creating excitement on the casino floor, SCA’s interactive game show promotions, increase player engagement, drive return visits and generate incremental gaming revenue. Instant Win Sweepstakes – with SCA’s new social sweepstakes, PRIZELINK, casinos can engage and reward desired customer behavior, such as downloading their app, entering a tournament, liking their page, or simply watching a video. Campaigns go live in minutes with 60+ games deliverable on multiple devices.